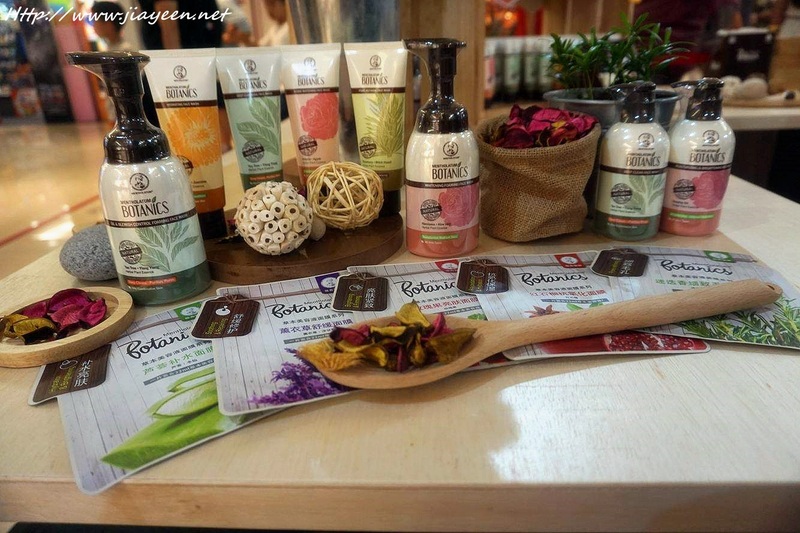 Botanics uses the finest ingredients with the high quality of herbal essences from flowers and herbs to give you the best experience and results..
Each type of herbs and flower were carefully selected according to their unique properties and benefits. Each range includes a variety of offerings to suit different skin types. Sheet masks - Aloe Vera Hydrating, Pomegranate Anti-Oxidant, Rosemary Pore Refining, Rosehip Oil Brightening and Lavender for Soothing. - Contains Tea Tree and Ylang ylang extracts to control and effectively prevent blemishes and blackheads. 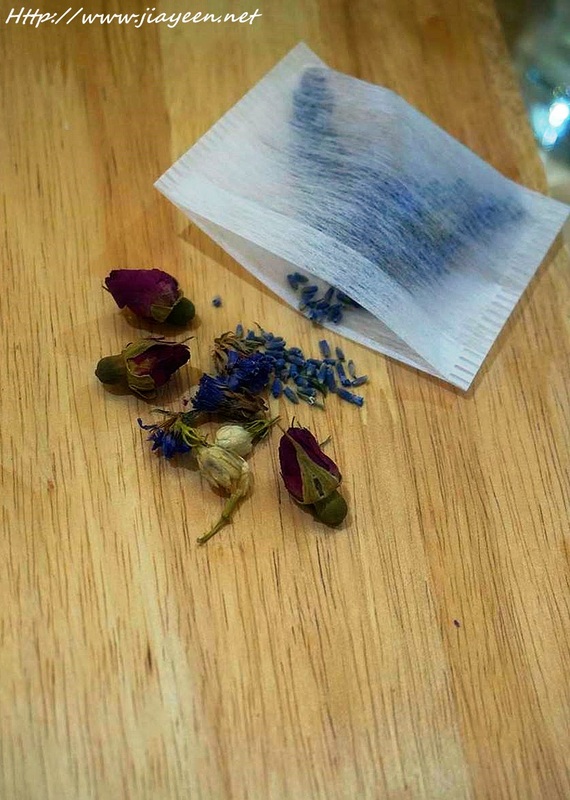 You will feel refreshed, cleaned and healthy skin after the usage. - Suitable for oily/ combination skin. - Infused with herbal essence and enriched with Hyaluronic Acid to repair and rejuvenate skin while you get to close and your eyes and relax for 15-20 minutes. - Contains Rosehip Oul which is naturally rich in Vitamin C to help in skin brightening and improve skin luminosity while leaving your skin healthy with enhanced natural radiance. - Contains Arbutin, an extract from Natural Bearberry plant to help in skin brightening and improve skin with enhanced radiance, and Agave to retain moisture. Skin is more radiant after usage of this. 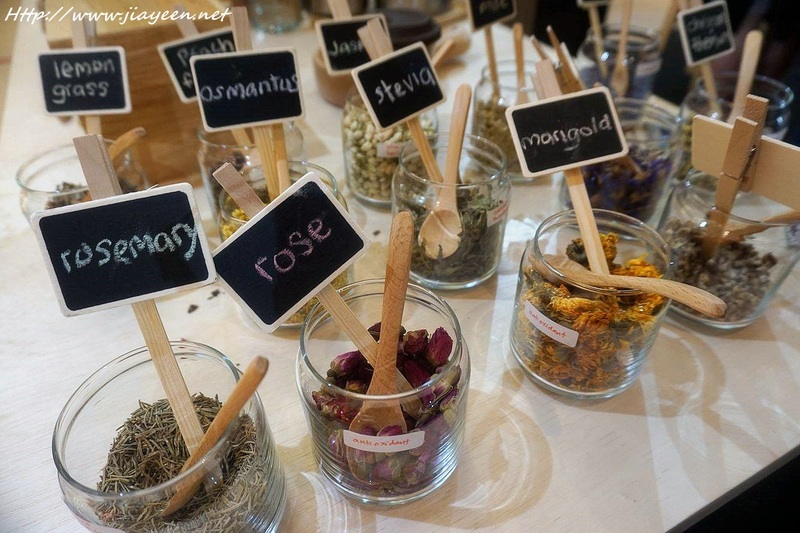 Still looking for affordable yet natural skin care? One pump is enough for the entire face but the cleansing power isn't as good as I thought. I am very concern about everything applied on my face. To calm my tired and tensed skin. BOTANICS series is available ONLY at Guardian stores nationwide. 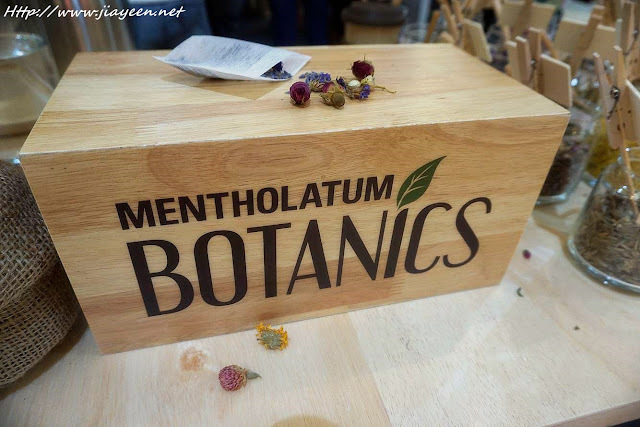 For more information about the company, please visit http://www.mentholatum.com.my/. 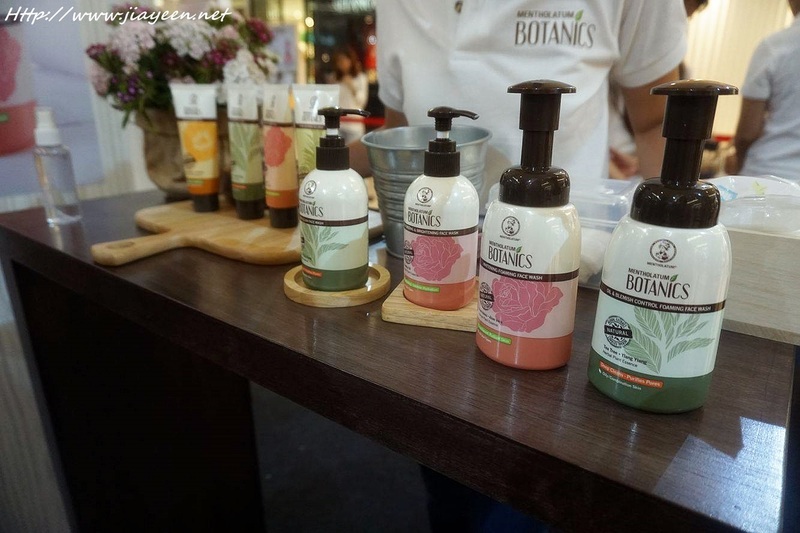 For more information about the BOTANICS series, please visit http://www.botanics.com.my/ OR https://www.facebook.com/BotanicsMY/.